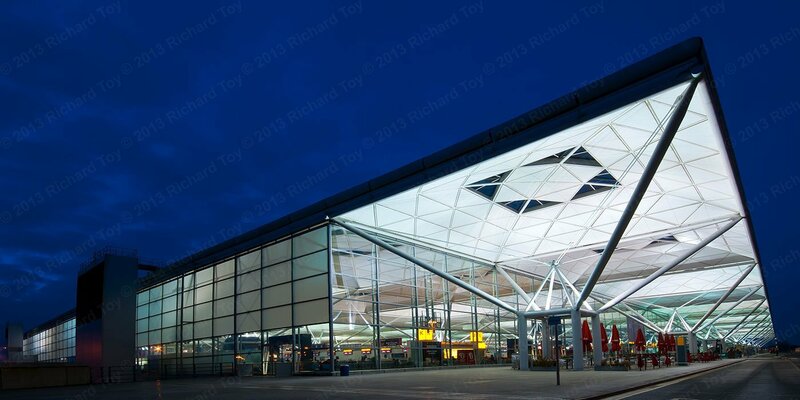 Are you at well-known London Stansted Airport and looking for a taxi to travel? Then leave all your worries up to us. 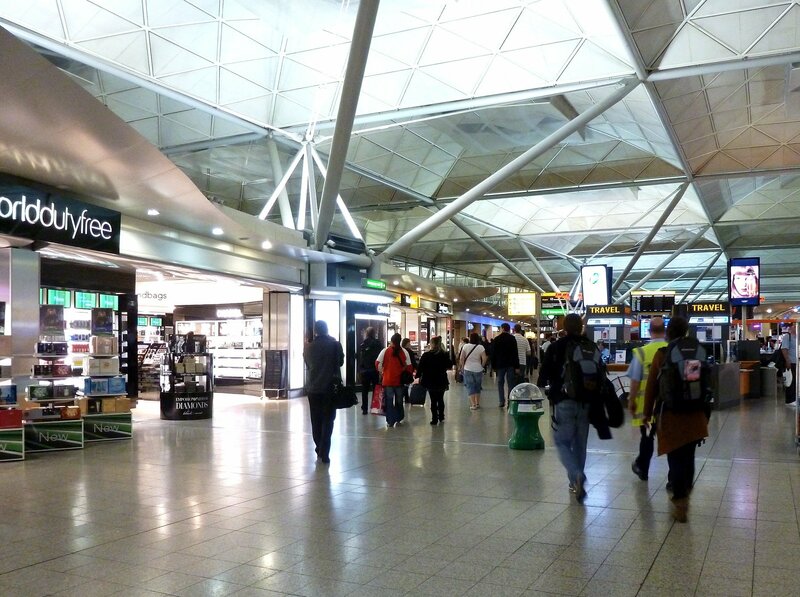 We are the well-known Taxi Company In and around Stansted Airport. Elite Executives is always ready to serve you with the Best Airport Taxi Service To and From London Stansted Airport. We are eager to remove your worries and provide you with the Best Minicab Service at sSansted Airport so that you reach at your destination with satisfaction. Our stansted taxi price is not so high like uber taxi,lyft,ots or addison lee. 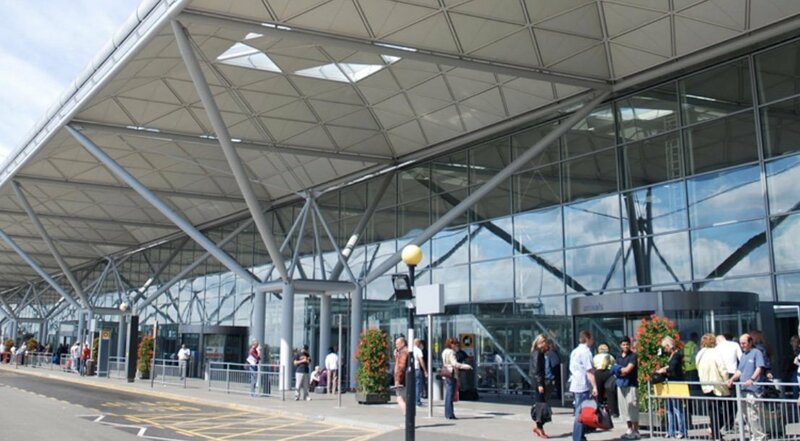 Stansted Airport Transfer is our main service offering. We provide airport transfer to and from London Stansted Airport to any other major airport or city/town in UK. Elite Executives Company is here for Stansted Airport Chauffeur with best service motto. 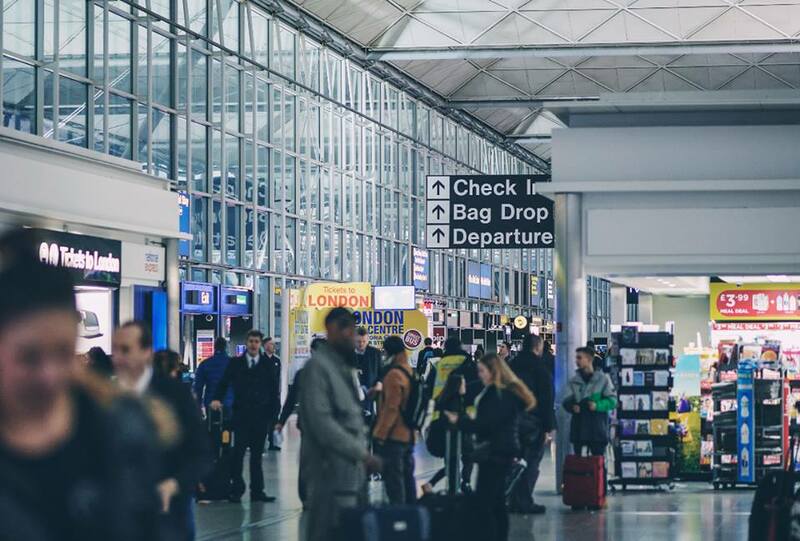 If you are standing on any major airport of UK, whether it is Luton Airport, Gatwick Airport, Heathrow Airport and London City Airport you just need to book our executive car service, and we are there to help you. We understand the value of time, when it is the matter of arrival or departure from any airport. This is the why we are always there in time for your service. You just need to fill up pick up address, drop off address, date, hours and minutes, we will calculate the fare for you. We provide Chauffeur Driven Cars in Stansted Airport with always in time approach. Elite Executives is a famous name for Stansted Airport Taxis or Stansted Airport Transfer. We provide Stansted Airport Executive Car Service to and from anywhere in the UK. You just need to book one of our Executive Taxi so that we can take you to your next big event or to the Stansted airport or back to your home sweet home. It becomes very necessary to choose an executive car wisely at Stansted airport, when it is a matter of any big event. As it is said, First impression is last Impression. Your first impression must be good enough to complete your intentions successfully. We provide you private chauffeur Taxi Service to and from London Stansted airport to any other major airport or towns in UK. Our Executive cars are stylish and full of equipment, which will never let you down. Safety is also one of the major points in our consideration. All of our cars and Chauffeur Minibuses are checked by authorities in terms of safety measures. You can travel with safety in one hand and the comfort level in the other hand. Our luxurious vehicles and minibuses are always at your service. We are aware that how important part is any chauffeur for any travel. A good Chauffeur can give you a good company for your travel. We train our chauffeurs to provide best service to you to and from London Stansted Airport. We try to satisfy you with our services. Our Stansted Sauffers’ team is also very experienced. They can always be helpful in any situation. So just book our Stansted Airport Executive Car Service online or just a call, and get a safe, comfortable and perfect ride. Our Luxurious Vehicles are waiting for your call. We love to serve our customers with best Stansted Airport Chauffeur service and get positive reviews of them.